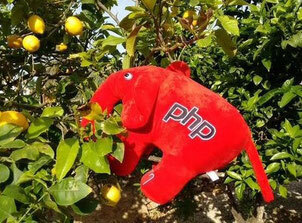 PHPucEU 2016 - Tickets available now! Its nearly 3 months ago that I have seen you on the island of Mallorca for the PHPucEU 2015 and I am still memorizing the event everyday because I absolutely loved learning new stuff and discussing in the coffee breaks. The team and me are preparing the event for the next year but one thing is missing - You! Because the great topics and discussions is all about you. So I am happy to announce that Ticketsale for the PHPucEU 2016 has started now. I am looking forward to see you on 28th + 29th May 2016.